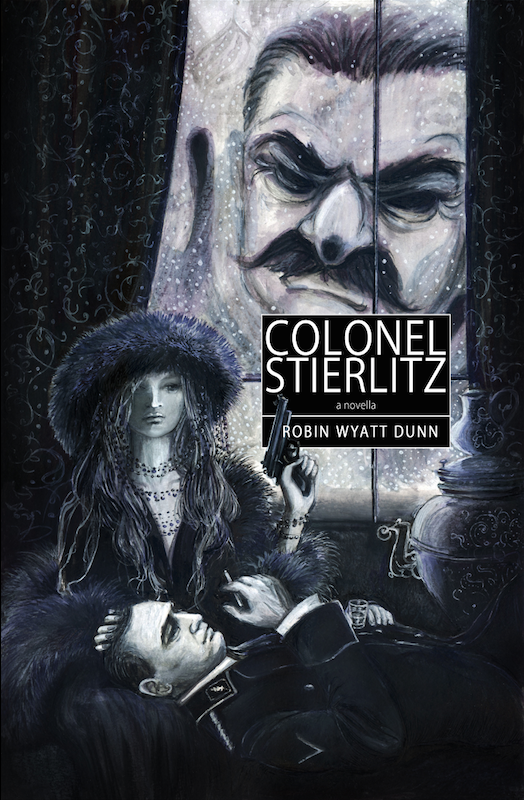 Colonel Stierlitz, a ghostly remnant of Semyonov's literary character, comes to life in a dream Moscow, tasked with defending his Motherland against all external threats. A zombie Stalin is haunting the city, and Stierlitz's boss, Semyonov, is treating him strangely. A mission to Los Angeles? Buried in Moscow's dark heart, COLONEL STIERLITZ reveals one layer of the onion of reality, about halfway into the flesh of the fruit of human consciousness, and cutting, still deeper . . .